Allchurches Trust Ltd is the organisation which owns Ecclesiastical Insurance. It makes grants to churches and charities throughout the British Isles, especially to benefit mission and help local communities. Bishop Nick Baines writes an active and stimulating blog which is well worth the read. A small company that does specialist singing holidays singing in cathedrals and great churches in England and Europe. A superb opportunity to learn to sing Choral Evensongs in the best Anglican tradition. A major aid agency that is involved in many countries of the world and also in campaigns to improve the lot of the poor. It is not an evangelising organisation although its inspiration comes from the Christian beliefs of its founders, managers and supporters. 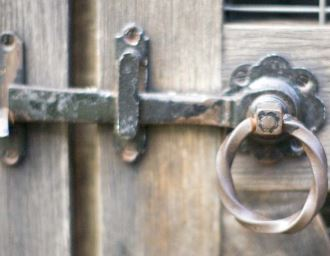 The website for the Church of England carries a huge amount of information for those with relatively simple needs to complex matters of doctrine and organisation. An interesting site to explore. A site with useful information on many aspects of safety in church, some of which PCCs may not even be aware. A Church of England blog post on the role of church schools, summarised as "Our schools are not faith schools for the faithful, they are Church schools for the community, and we don’t propose to change that." This site offers lots of useful advice and information about caring for churches. It is run by the Cathedral and Church Buildings Division of the Archbishops' Council and sponsored by Ecclesiastical Insurance. 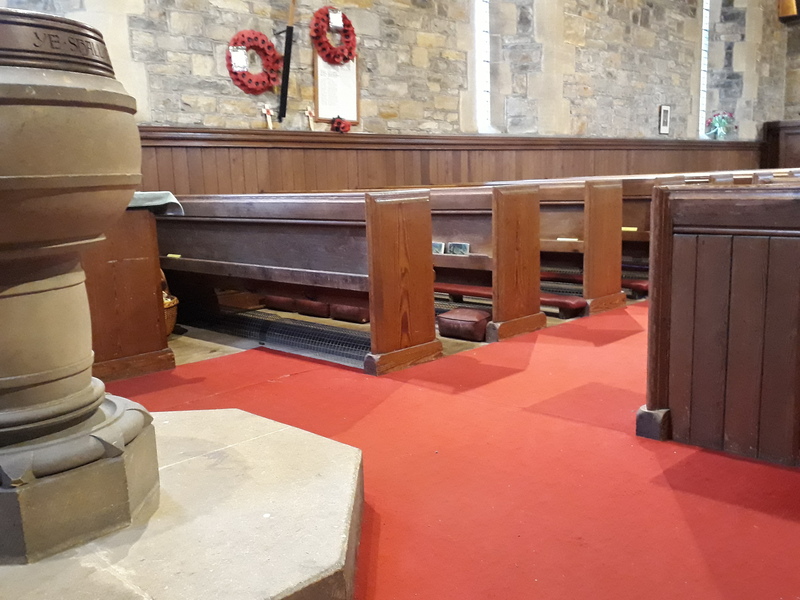 The Churches Conservation Trust has the care of over 340 C of E church buildings that can no longer be supported by their parishes. It exists as a heritage, not a religious, charity and ensures that its buildings are kept in good condition and used for the benefit of the community. The church of Stanwick St John in in their care. 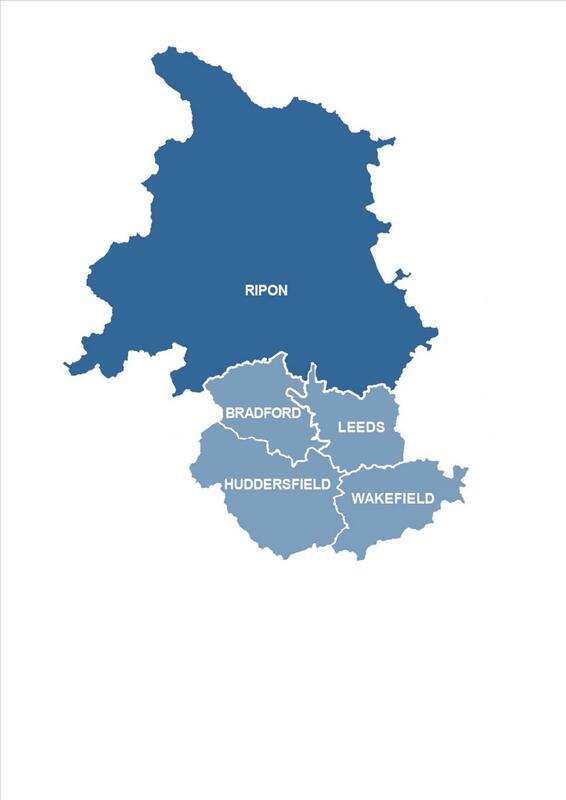 This new diocese was formed by the amalgamation of the three dioceses of Ripon & Leeds, Bradford and Wakefield and has now been renamed the Diocese of Leeds (where necessary adding 'Anglican' to differentiate it from the RC Diocese of the same name). Each of these retains an area bishop and a cathedral. We remain part of the Ripon Episcopal Area. Ecclesiastical Insurance is the company that provides church insurance but can also cover many other areas as well. They also offer useful advice and activities to help churches maintain their buildings and run effectively. ‘ExploreChurches, a new website which makes it easy for people to discover the UK’s beautiful churches and chapels. 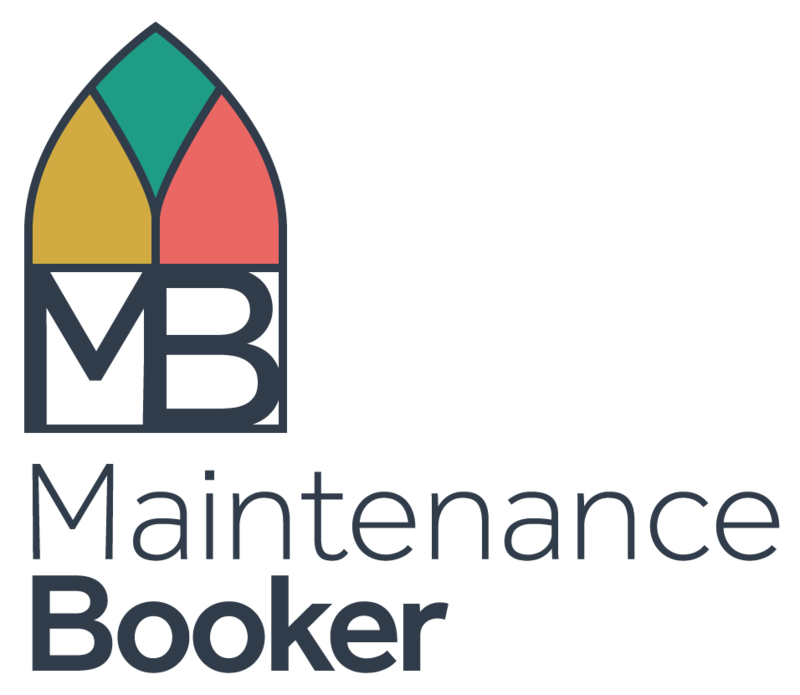 An online ‘one stop shop’ where churches and chapels can book accredited contractors for services including gutter clearance, tree maintenance and inspecting lightning protection systems. Please note this is the civil authority not the Parochial Church Council. Lots of information about what is happening in Melsonby. 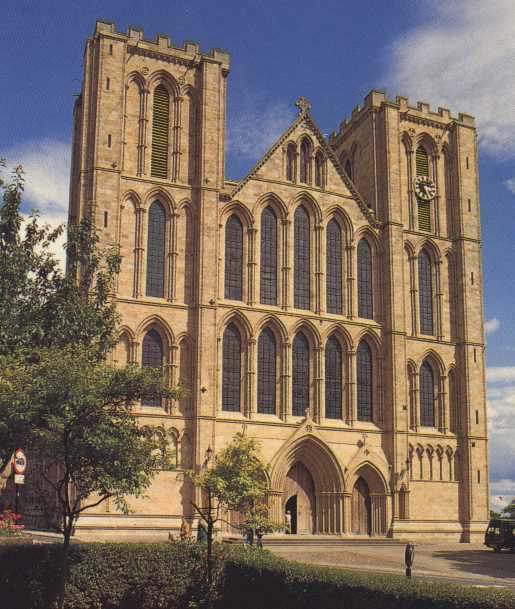 Our cathedral has roots going back to St Wilfrid in the seventh century but it is still an adventurous and forward looking institution making innovative use afforded by the covered space a cathedral provides in a city. 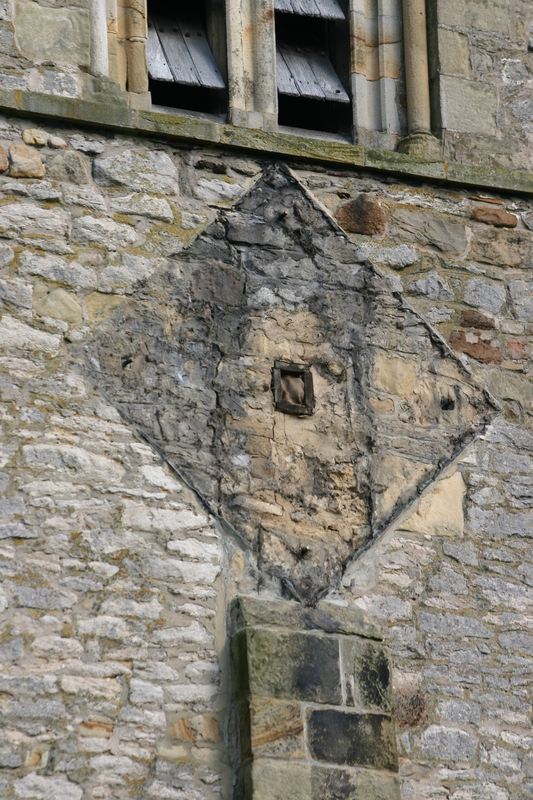 A charity which offers expert help and advice to those responsible for the care of ancients buildings, many or which are churches. 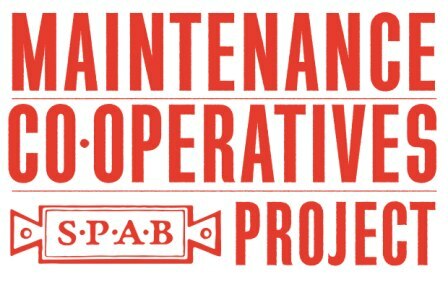 It encourages local cooperatives to be set up to carry out maintenance as a group at several churches rather than leaving it to the individual churchwardens at each church.